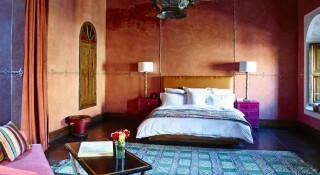 The Four Seasons Hotel Casablanca is fashioned with a blend of contemporary design and Moroccan inspirations. Views of the ocean from one of the rooms at Four Seasons Hotel Casablanca. 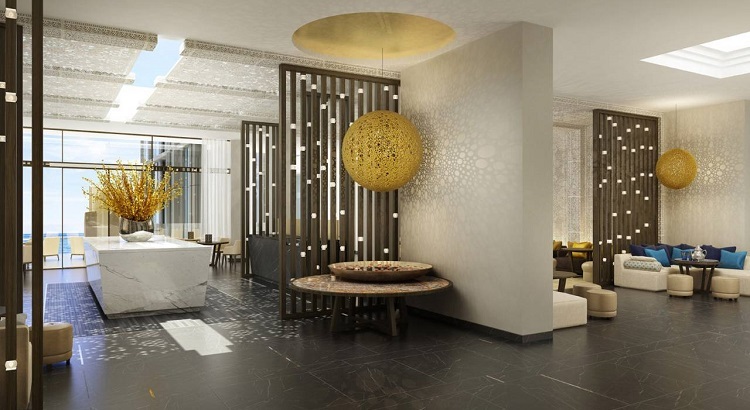 Travelers headed to Casablanca, Morocco’s biggest city, will now have even more hotel options to choose from with the opening of the Four Seasons Hotel Casablanca last week. 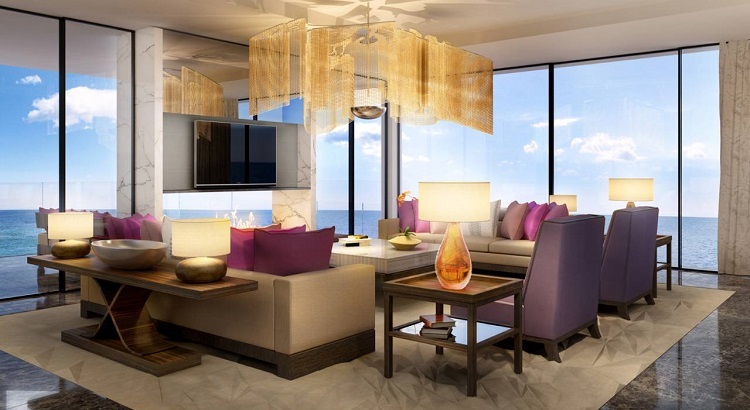 With a contemporary take on traditional Moroccan designs, the elegant 186-room hotel makes the Atlantic ocean its main display, offering views of the sea from its balconies and from the terrace seating of its French brasserie, Bleu. A range of facilities are available on site to cater to guests’ every need, from a fitness center, a 24-hour business center where printers and computers are available for use, to a spa facility, Le Spa, equipped with ten treatment rooms, including two couples’ suites. For those who wish to explore the city, the hotel’s multilingual concierge team will be more than ready to assist and point them to all the right places in town for a true Moroccan experience.